The fourth annual Denver Metro Water Festival was held on May 17, 2017 at Auraria Campus in downtown Denver. The water festival brings together over 1,300 sixth graders from Jefferson County Public Schools, Cherry Creek Public Schools, Douglas County Public Schools and Denver Public Schools. 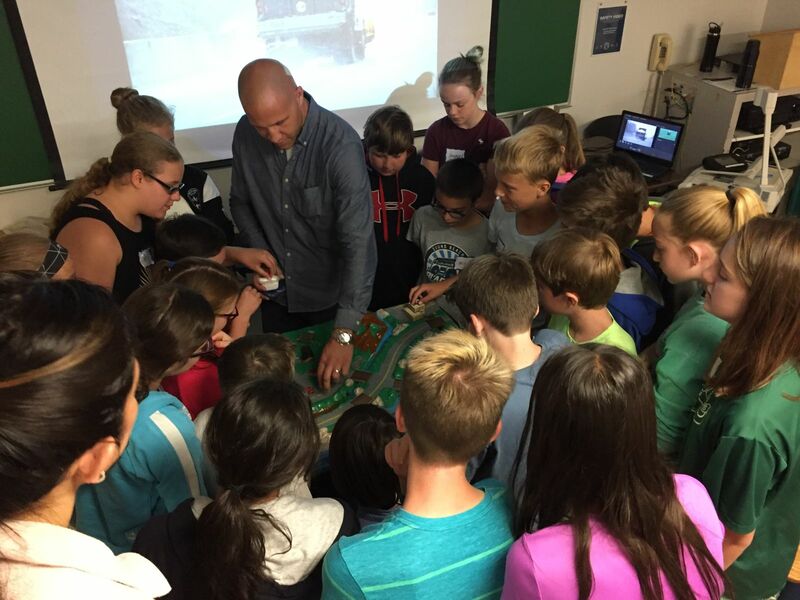 The festival brought in over 75 presenters from 30 Colorado businesses and organizations to engage students in everything from the water cycle, water law and weather patterns to poetry, avalanche mitigation and water pollution.